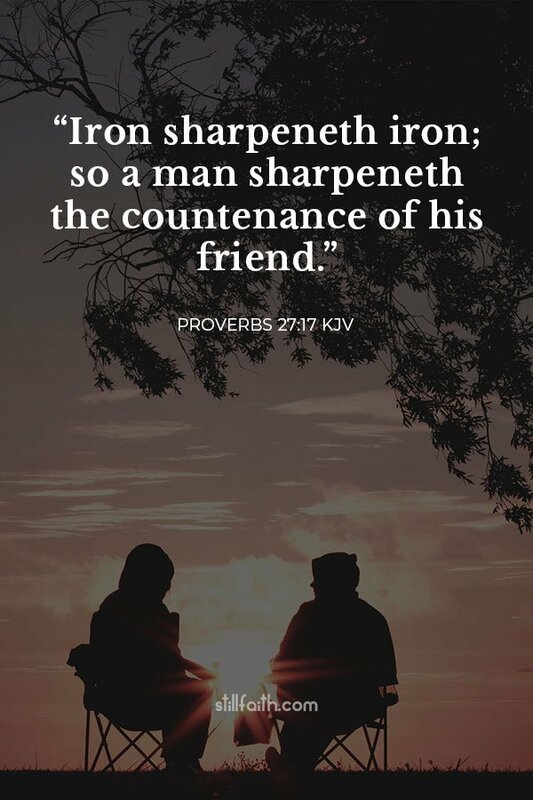 Here are 25 best Bible verses about working together from the Old and New Testament of The Holy Bible, King James Version (KJV), New International Version (NIV), and New Living Translation (NLT). Two people are better off than one, for they can help each other succeed. If one person falls, the other can reach out and help. But someone who falls alone is in real trouble. Likewise, two people lying close together can keep each other warm. But how can one be warm alone? A person standing alone can be attacked and defeated, but two can stand back-to-back and conquer. Three are even better, for a triple-braided cord is not easily broken. But now are they many members, yet but one body. And the eye cannot say unto the hand, I have no need of thee: nor again the head to the feet, I have no need of you. Nay, much more those members of the body, which seem to be more feeble, are necessary: And those members of the body, which we think to be less honourable, upon these we bestow more abundant honour; and our uncomely parts have more abundant comeliness. For our comely parts have no need: but God hath tempered the body together, having given more abundant honour to that part which lacked. That there should be no schism in the body; but that the members should have the same care one for another. As it is, there are many parts, but one body. The eye cannot say to the hand, “I don’t need you!” And the head cannot say to the feet, “I don’t need you!” On the contrary, those parts of the body that seem to be weaker are indispensable, and the parts that we think are less honorable we treat with special honor. And the parts that are unpresentable are treated with special modesty, while our presentable parts need no special treatment. 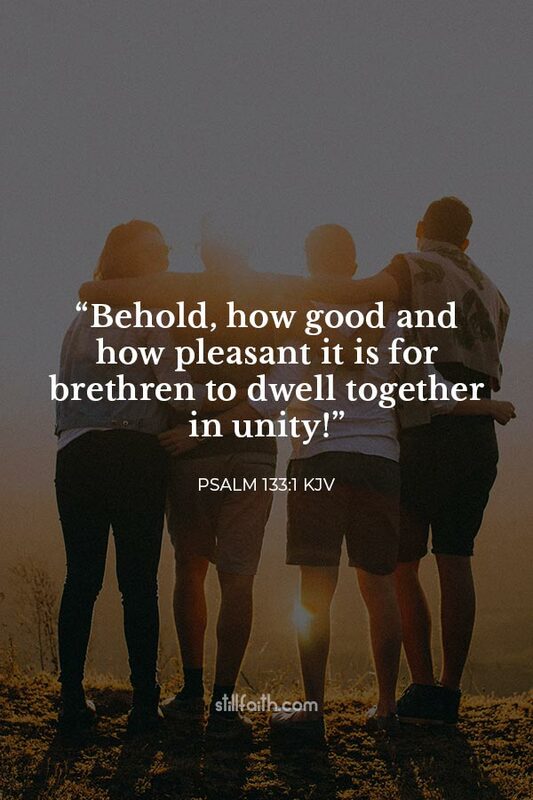 But God has put the body together, giving greater honor to the parts that lacked it, so that there should be no division in the body, but that its parts should have equal concern for each other. Yes, there are many parts, but only one body. The eye can never say to the hand, “I don’t need you.” The head can’t say to the feet, “I don’t need you.” In fact, some parts of the body that seem weakest and least important are actually the most necessary. And the parts we regard as less honorable are those we clothe with the greatest care. So we carefully protect those parts that should not be seen, while the more honorable parts do not require this special care. So God has put the body together such that extra honor and care are given to those parts that have less dignity. This makes for harmony among the members, so that all the members care for each other. Now we exhort you, brethren, warn them that are unruly, comfort the feebleminded, support the weak, be patient toward all men. See that none render evil for evil unto any man; but ever follow that which is good, both among yourselves, and to all men. Rejoice evermore. Pray without ceasing. In every thing give thanks: for this is the will of God in Christ Jesus concerning you. Quench not the Spirit. Despise not prophesyings. Prove all things; hold fast that which is good. Abstain from all appearance of evil. And we urge you, brothers and sisters, warn those who are idle and disruptive, encourage the disheartened, help the weak, be patient with everyone. Make sure that nobody pays back wrong for wrong, but always strive to do what is good for each other and for everyone else. Rejoice always, pray continually, give thanks in all circumstances; for this is God’s will for you in Christ Jesus. Do not quench the Spirit. Do not treat prophecies with contempt but test them all; hold on to what is good, reject every kind of evil. Brothers and sisters, we urge you to warn those who are lazy. Encourage those who are timid. Take tender care of those who are weak. Be patient with everyone. See that no one pays back evil for evil, but always try to do good to each other and to all people. Always be joyful. Never stop praying. Be thankful in all circumstances, for this is God’s will for you who belong to Christ Jesus. Do not stifle the Holy Spirit. Do not scoff at prophecies, but test everything that is said. Hold on to what is good. Stay away from every kind of evil. so that with one mind and one voice you may glorify the God and Father of our Lord Jesus Christ. Then all of you can join together with one voice, giving praise and glory to God, the Father of our Lord Jesus Christ. For the body is not one member, but many. If the foot shall say, Because I am not the hand, I am not of the body; is it therefore not of the body? And if the ear shall say, Because I am not the eye, I am not of the body; is it therefore not of the body? Even so the body is not made up of one part but of many. Now if the foot should say, “Because I am not a hand, I do not belong to the body,” it would not for that reason stop being part of the body. And if the ear should say, “Because I am not an eye, I do not belong to the body,” it would not for that reason stop being part of the body. Yes, the body has many different parts, not just one part. If the foot says, “I am not a part of the body because I am not a hand,” that does not make it any less a part of the body. And if the ear says, “I am not part of the body because I am not an eye,” would that make it any less a part of the body? 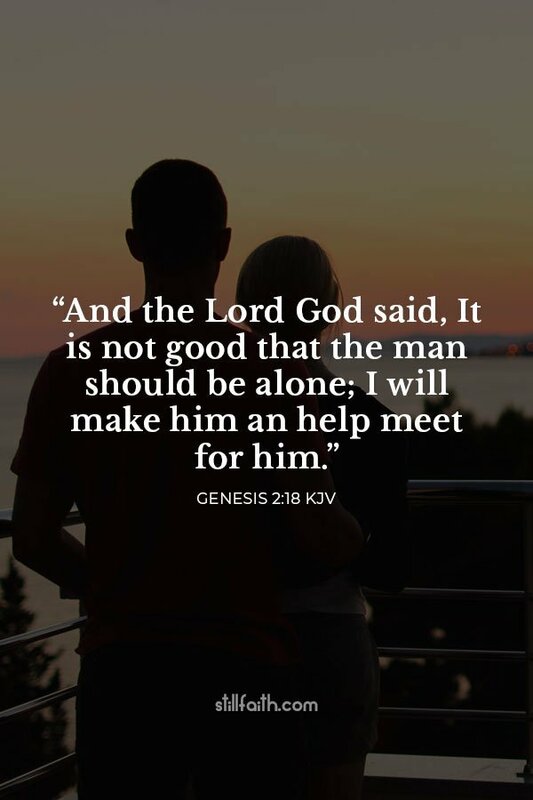 May God, who gives this patience and encouragement, help you live in complete harmony with each other, as is fitting for followers of Christ Jesus. And they continued stedfastly in the apostles’ doctrine and fellowship, and in breaking of bread, and in prayers. And fear came upon every soul: and many wonders and signs were done by the apostles. And all that believed were together, and had all things common; And sold their possessions and goods, and parted them to all men, as every man had need. And they, continuing daily with one accord in the temple, and breaking bread from house to house, did eat their meat with gladness and singleness of heart, Praising God, and having favour with all the people. And the Lord added to the church daily such as should be saved. 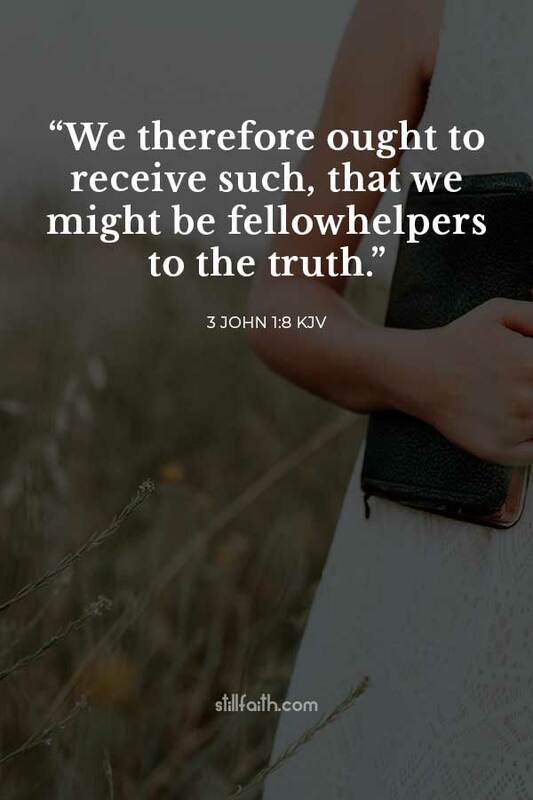 So we ourselves should support them so that we can be their partners as they teach the truth. and they are not connected to Christ, the head of the body. For he holds the whole body together with its joints and ligaments, and it grows as God nourishes it. In him we were also chosen,having been predestined according to the plan of him who works out everything in conformity with the purpose of his will. 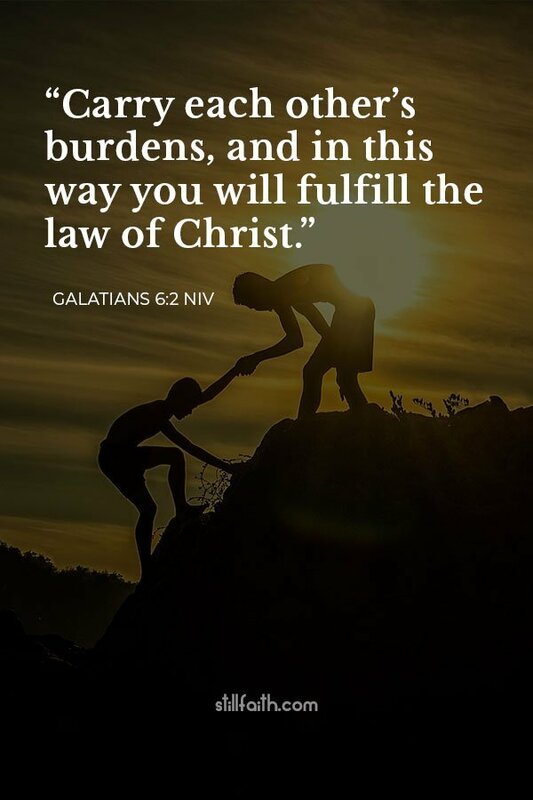 Furthermore, because we are united with Christ, we have received an inheritance from God, for he chose us in advance, and he makes everything work out according to his plan.